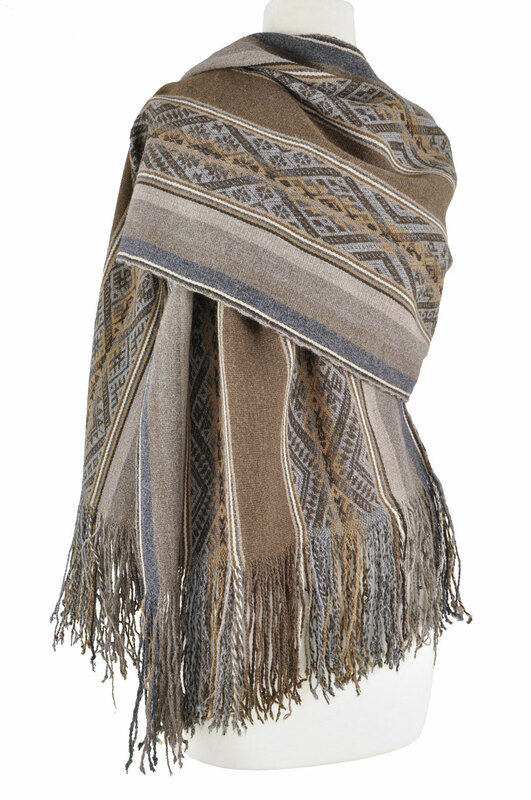 This exquisitely woven 100% Alpaca shawl features natural alpaca. 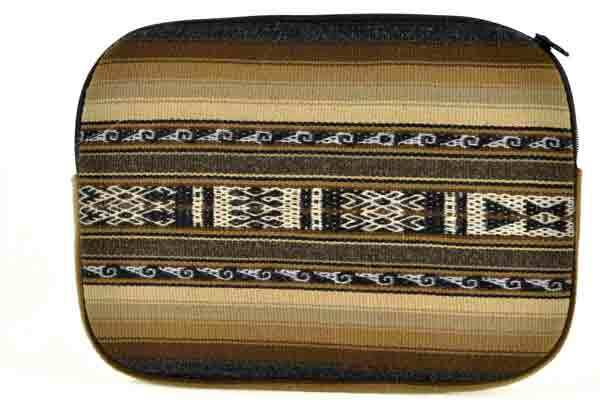 The horizontal natural stripes of alpaca wool frame two horizontal bands of traditional motifs. 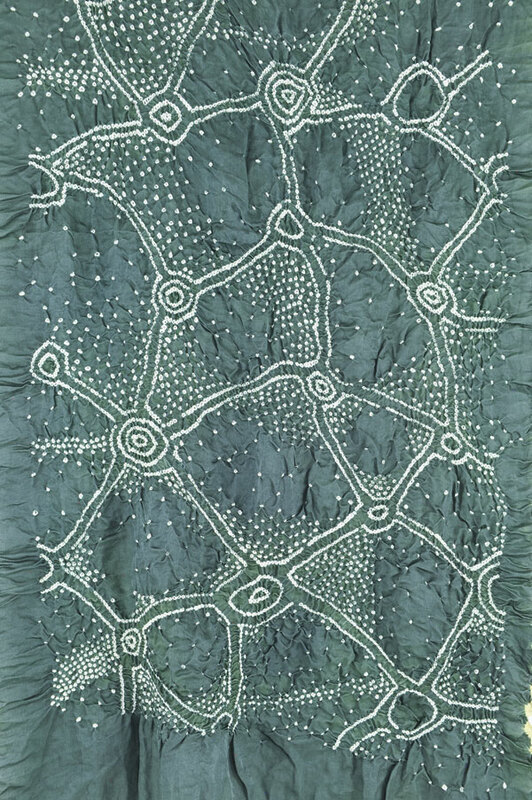 Motifs can be combined in endless ways to create one-of-a-kind textiles. Each motif has its own meaning. Tubular edgings protect the textile from physical wear, they also are said to protect the textile spiritually. 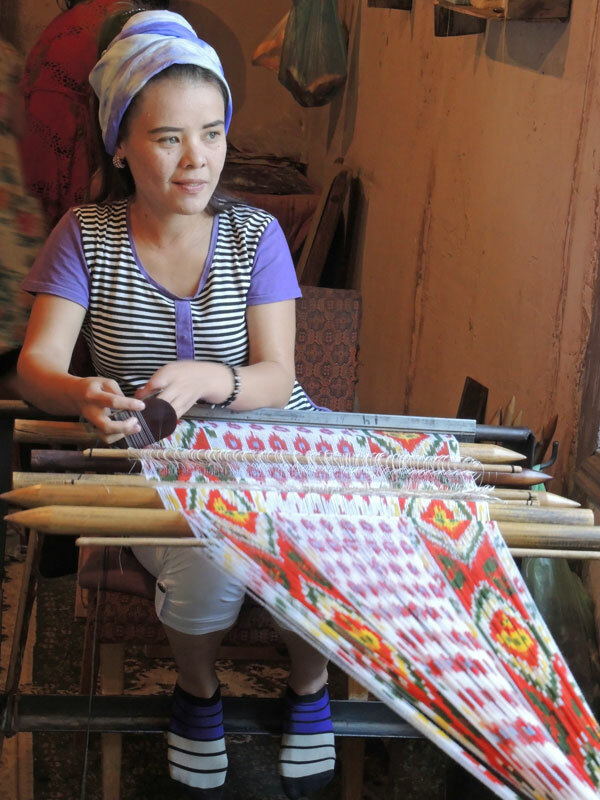 Most tubular edgings come in some variation of an eye pattern and many weavers explain that these borders watch over or protect the textile from befalling future harm. 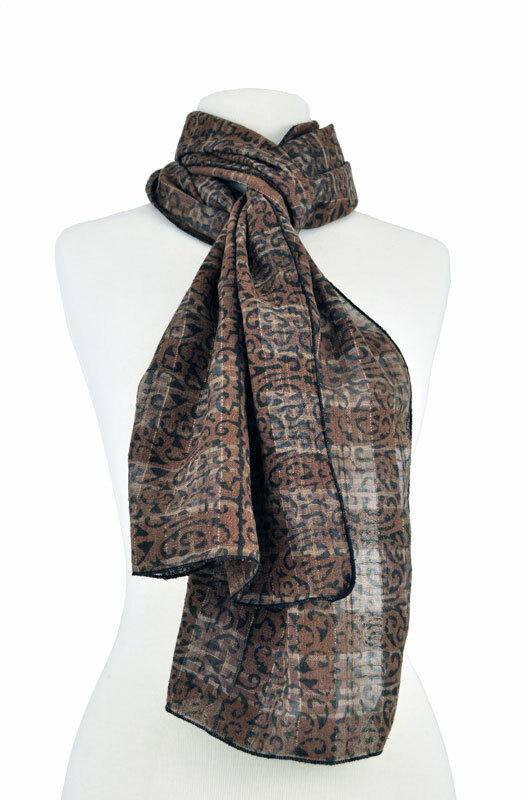 This shawl showcases all aspects of the exquisite weaving from Accha Alta. Sophisticated with beautiful drape this shawl showcases all aspects of the exquisite weaving from Accha Alta. 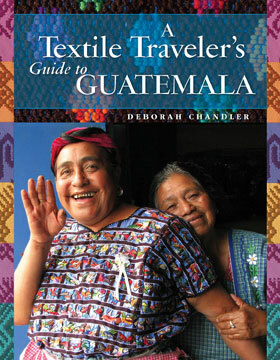 The shawl was woven by artisan Santusa Huaman Condori from Accha Alta, a highland village member of the Cusco Center for Traditional Textiles (CTTC). CTTC works with Quechuan-speaking artisans to help preserve Inca textiles and weaving traditions as well as to build skills, community networking, and to develop markets for the goods.